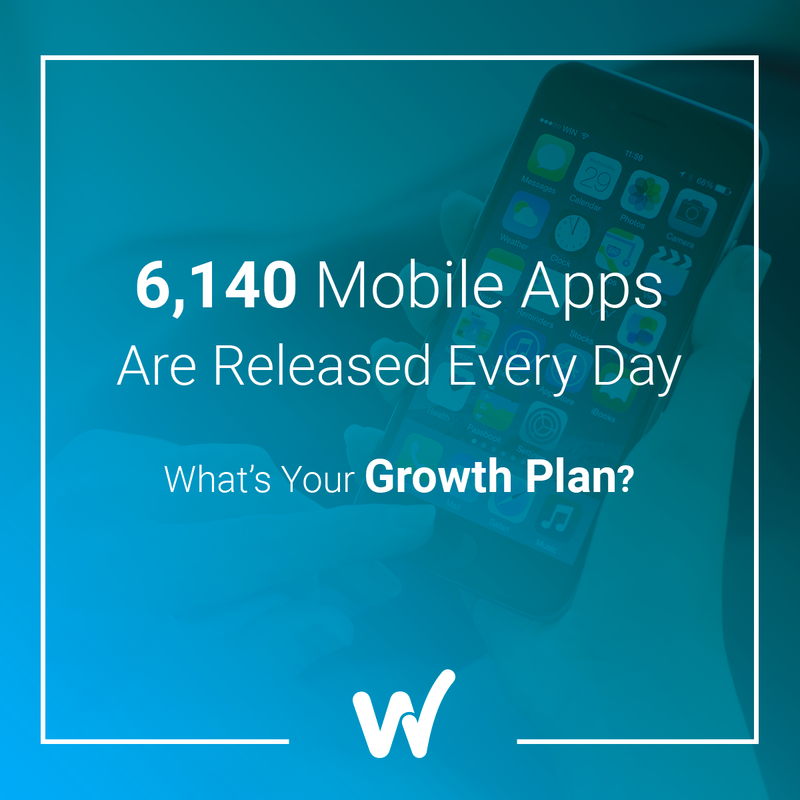 6,140 Mobile Apps Are Released Every Day: What’s Your Growth Plan? Every mobile app marketer needs users that engage with their app. As simply as it may sound, this is hard work. There are different ways to attract users. One way is by having a high ranking in the app stores. If many people are downloading my app, this is because it is a good one right? To inch their way up, some marketers hire App Store Optimization (ASO) partners, advertise on social media or even through offline channels. But all these routes comes at a cost. In the case of ASO, marketers that lack the funds or know-how to hire good partners can find themselves spending a fair amount of time manually optimizing the name, description, click-through and update rates of their apps in the hopes of achieving a higher billing. But with millions of apps to choose from, getting a top ranking, even within your own category is difficult at best. 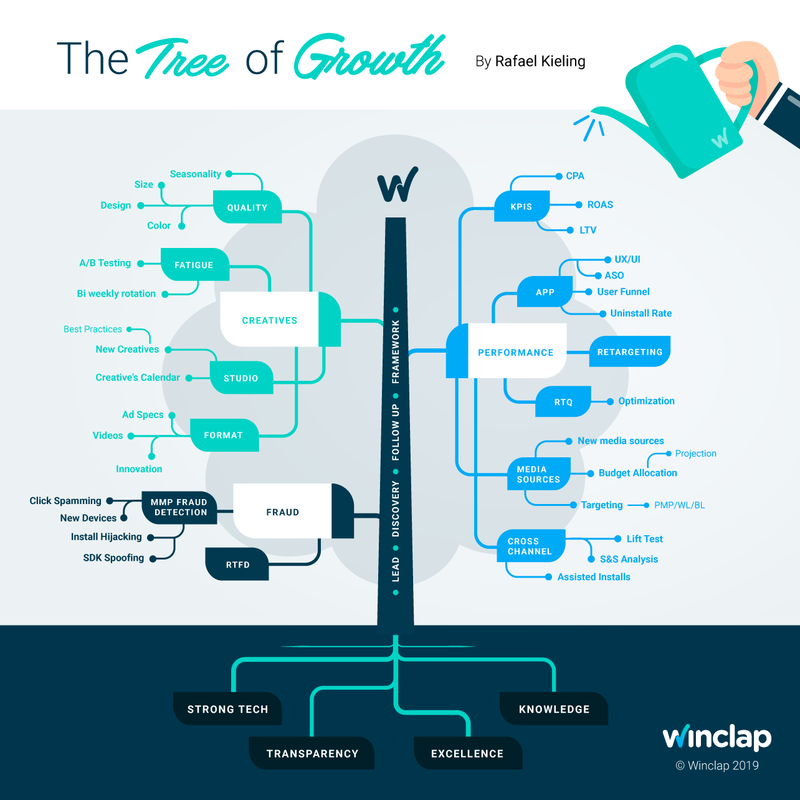 I’m a Growth Manager. Basically, I help clients grow their business by understanding the main goals of their app marketing campaigns and using my expertise to achieve them. Every client is definitely unique. They have different strengths, weaknesses and even different ways to experience and benefit from mobile marketing. So I have to work closely in order to help them succeed. For that reason, I thought: “Why not make a diagram of my daily management?” to clarify how I do it. In this way, I will see clearly the whole process and identify where I can work harder to improve my client's campaigns and add more value to it. Mobile fraud is a serious issue that is impacting the entire mobile ecosystem. We believe education is the first step in getting rid of this issue for good. We’ve created this guide to help our partners identify, and get closer to solving this problem faced by all mobile companies. 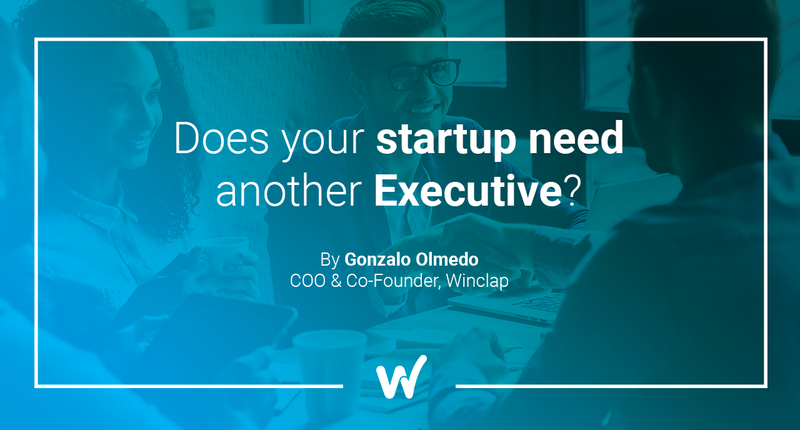 Does your startup need another Executive? Most Entrepreneurs, VCs, and Accelerators from all around the globe agree on the ideal team needed to succeed with a Startup. Data shows that the number 1 cause of startup failure (besides the obvious 2: running out of cash and no market need) is not having the right team. Startups with a balanced founding team of 2-3 co-founders, one technical and one with a business background, succeed more often than others. The general perception is that founders need to be brilliant, technically and as leaders; one preferably with an MBA and the other one with a Master in Computer Science, and both should have already founded and exited at least one company. Besides just “founding” the company, these will be the Executive team that will take all the significant decisions, hence the importance of their level of competence. 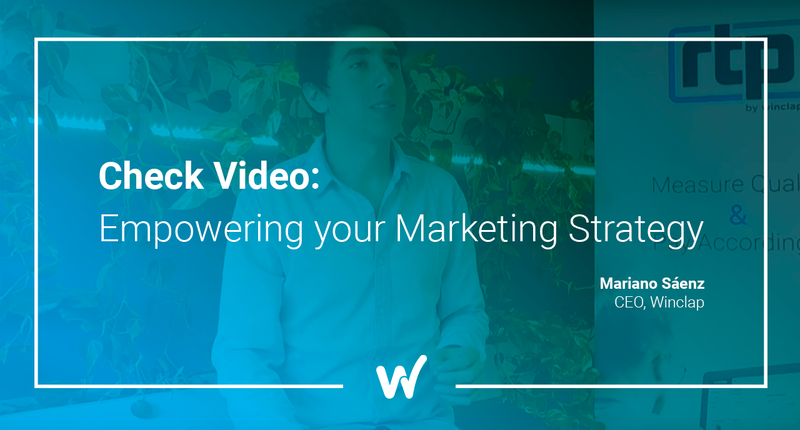 Have you ever imagined a tool that can centralize all your marketing efforts, measure the impact of your campaign across the different media channels and from this insights run and optimize your strategy in real- time? Winclap SaaS helps you scale by optimizing your media channels, your creatives and more. 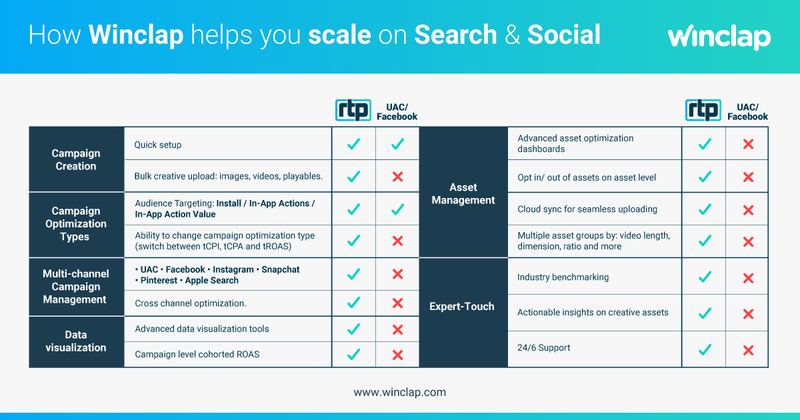 Check this new Video with our CEO explaining how Winclap SaaS centralizes all this information in one single platform: RTP®. Creating positive experiences for users is essential for developing successful marketing campaigns . Although sometimes it can turn out to become a complex job if you don’t optimize efficiently. The Mobile App Ecosystem can be confusing sometimes. Today, app marketers work with lots of technology partners at the same time, obtaining millions of data insights to analyze. This makes it very hard to understand the real quality of the users they acquire. But before we talk about insights, l et's start from the basics. 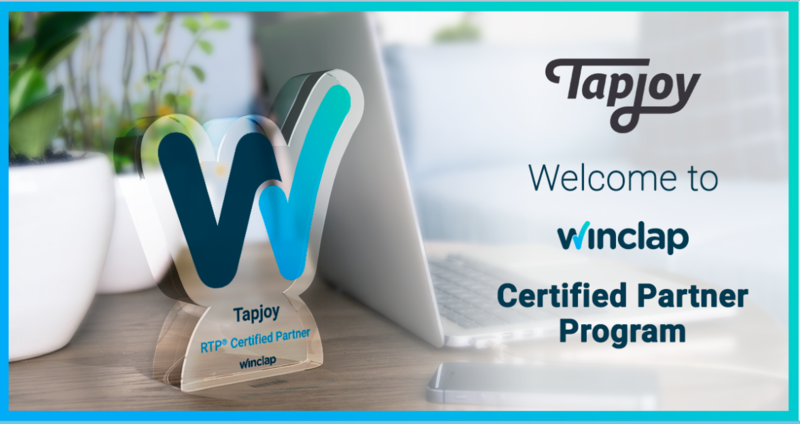 Winclap Certified Partner Program: Welcome Tapjoy! ExchangeWire covers the official partnership between Winclap and Tapjoy, which provides a unique opportunity for advertisers. 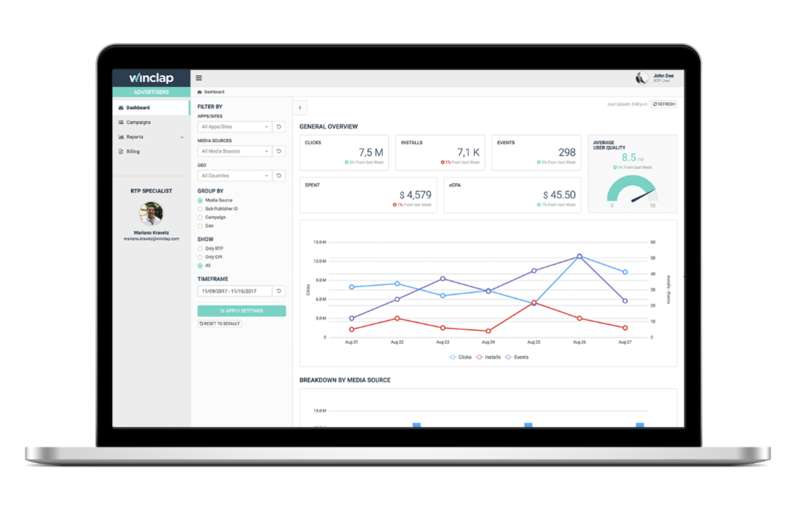 The partnership marries Winclap’s proprietary Real Time Pricing® SaaS for pricing analytics and marketing execution with Tapjoy’s Interplay™ mobile engagement services, to move the needle on transparency and quality user acquisition for app marketers. We’re excited to announce the future of mobile user acquisition with the launch of Real-Time Pricing™ (RTP). 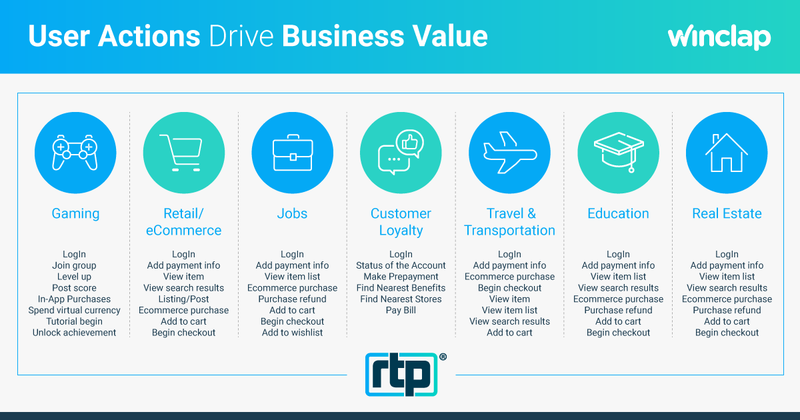 Unlike the current fixed-rate CPI model, our latest tool allows mobile app marketers to pay a measurable cost for new users that’s directly linked to the value each user brings to their businesses. How? Our algorithms tap into dozens of historical and real-time data sets to accurately predict the value of the user behind each new install. It then calculates the optimal cost to pay based on user quality. The higher the ranking, the higher the payout. The lower the ranking, the lower the cost. We Share Knowledge to help you Grow. In this blog, you'll find the "behind the scenes" of the mobile ecosystem to help you become a sophisticated marketer. This is an opportunity for you to get a view of how we and the whole mobile landscape makes it happen. Whether it’s the world of users, creatives, real-time processing, and analytics, this blog is meant to give you insight into it all. We provide a wide range of information about how mobile marketing works. Stay tuned! Committed to a fair and clean mobile ecosystem. © 2018 Winclap. All rights reserved.